Everyone wants to work in a happy place where they can perform their duties well. A place where you can get mental peace and all the necessary facilities required for every person. There are many cities in this world where you can work and enjoy yourself. There are a lot of cities where people live and make a wonderful place that can offer a number of facilities of the life. Though there are a number of things that can contribute to a classic living style in the city, but many of them are not measurable in any terms also. When we talk about the best places to work, Miami comes on top of the list. This city is not that much tech friendly, but it is much known for its tourist attraction. If you want to visit the city as a tourist, it is one of the mesmerizing place and hence many people also get settles here to work. 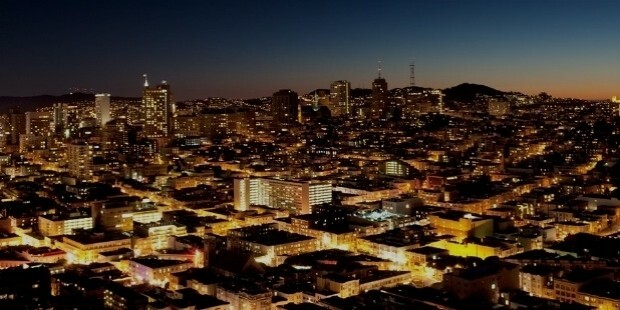 Besides this New Jersey can also be preferred, this city is known for its Mountain View, home of Google and many more. Other than this beautiful city, cities like San Jose, California and New York are also rated as one of the top best cities to work. 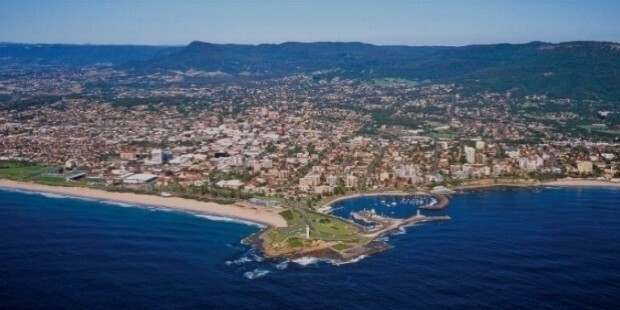 If you are nature friendly and love spending time in nature Wollongong can be a preferable place for you to stay. This city has many beaches and two historic lighthouses. Not only beaches, but you will also find many lakes to enjoy the scenic beauty of nature. If you are a dreamer you can visit the mountains. If you like rainforests you are at the best place you want to work. There are end numbers of jobs here and people enjoy their work with the beauty of the surrounding nature. When it comes to happiness a survey says that the workers of America are always happy and when you are happy it is obvious that you perform well and your overall work efficiency increases. 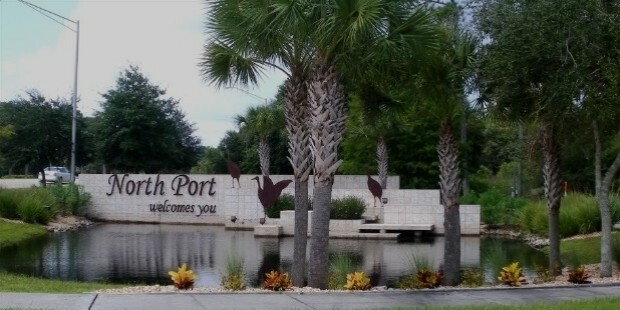 North Port, Sarasota Bradenton are best places to work as well as reside due to nature and pleasant weather here. If you are in search of good job, Amsterdam is one of the best places to find suitable job for you. 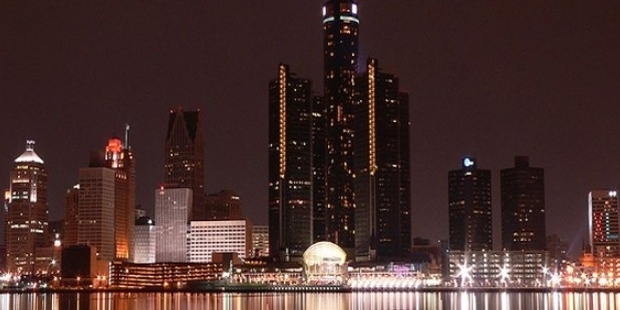 Not only a good job, but this beautiful city also provides good school and health insurance. Here you can get jobs based on technology, oil and many other industries such as real estate and dairy. 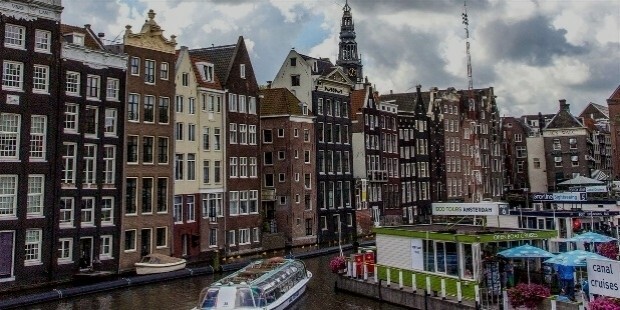 Although this city has one of the highest tax rates in Europe but still people living or working here are not worried about anything, because they know that after them, the system of Amsterdam will look after everything in their odd time. 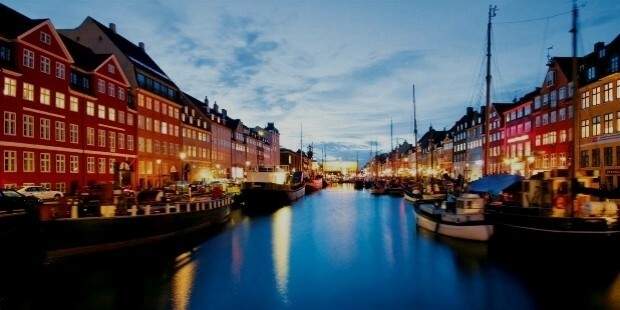 Copenhagen is known to be in the list of top most happiest cities, a survey disclose that people are keen to work and settle in this city. People are happy by health and even by wealth. So you can opt this place to work. In fact there are many other factors that can affect one’s peace of mind but considering the primary requirements, these are known as the happiest cities presently.